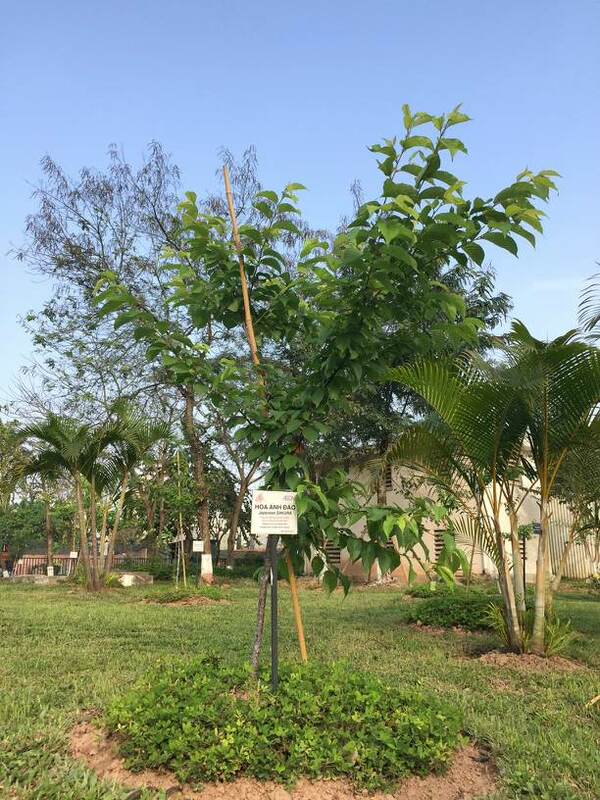 On March 10th, AEONMALL Vietnam and AEON Environmental Foundation have planted 500 cherry blossoms trees (Sakura trees) at Hoa Binh Park, Hanoi, with the expectation that this place will become a famous landmark for cherry blossoms. In response to the plan of planting 1 million trees in Hanoi in the framework of environmental protection activities proposed by the Hanoi People’s Committee, this year AEON Environment Foundation with the support of AEONMALL Vietnam continues to implement the project of planting cherry blossoms at Hoa Binh park, with the hope to turn this place into a new and famous place for cherry blossoms flowers are loved by the people of the city. 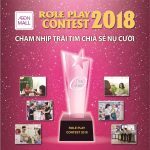 In the context that serious deforestation in some areas and climate change have caused diverse environmental problems and natural disasters, having a big impact on people’s lives and production, the ceremony reflects AEONMALL Vietnam’s vision to pursue environmental preservation activities to carry over a world filled with life and nature to the children of the future. “Embarking the vision of facilitating a dynamic and exciting communities, we are committed to leverage our capabilities and experiences to create a modern and green lifestyle. 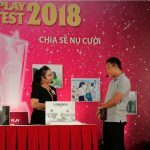 Bringing the typical type of tree from Japan, we expect to beautify Hanoi in particular and Vietnam in general with the elegance and purity of sakura. 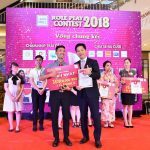 We are very happy to see a more poetic Hanoi adorned by sakura trees”, said Mr. Iwamura Yasutsugu, General Director of AEONMALL Vietnam. 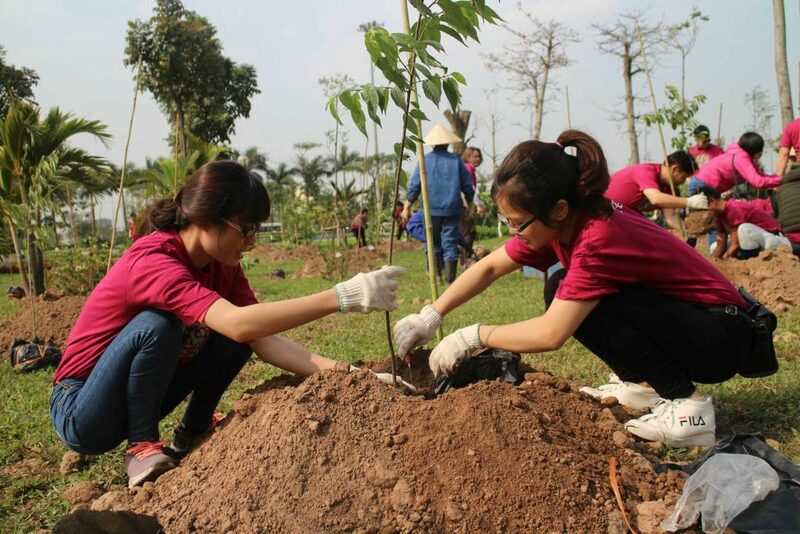 Earlier in March of 2017, AEONMALL also planted 200 sakura trees at Hoa Binh Park, Hanoi. 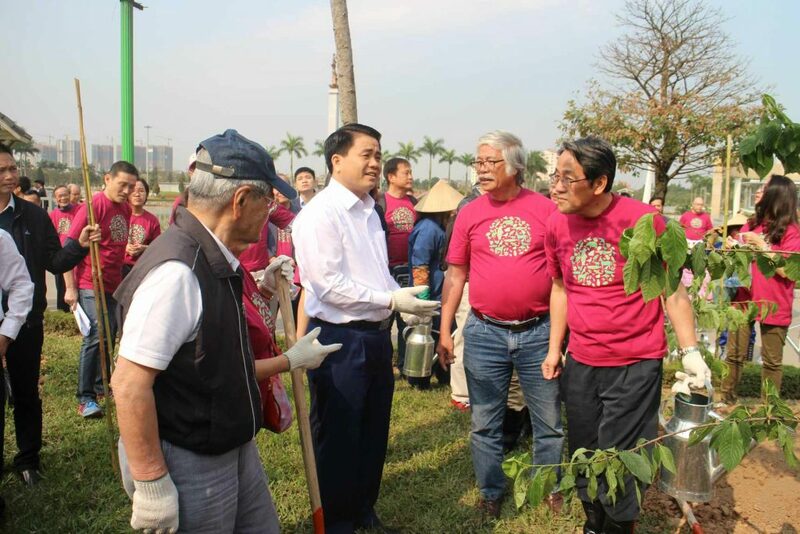 Despite the initial difficulties regarding the difference of weather and land condition between Vietnam and Japan, the existing sakura trees planted are growing lushly, thanks to the efforts of every single person of AEONMALL Vietnam, from studying, planting and tending the trees. Their efforts paid off when the survival rate of sakura trees planted increase from very low to approximately 90%. “We will continue our effort to care for each individual tree and make this place becoming scenic spot for cherry blossom site to enlighten the local community and enrich people’s lives” shared Mr. Iwamura Yasutsugu.